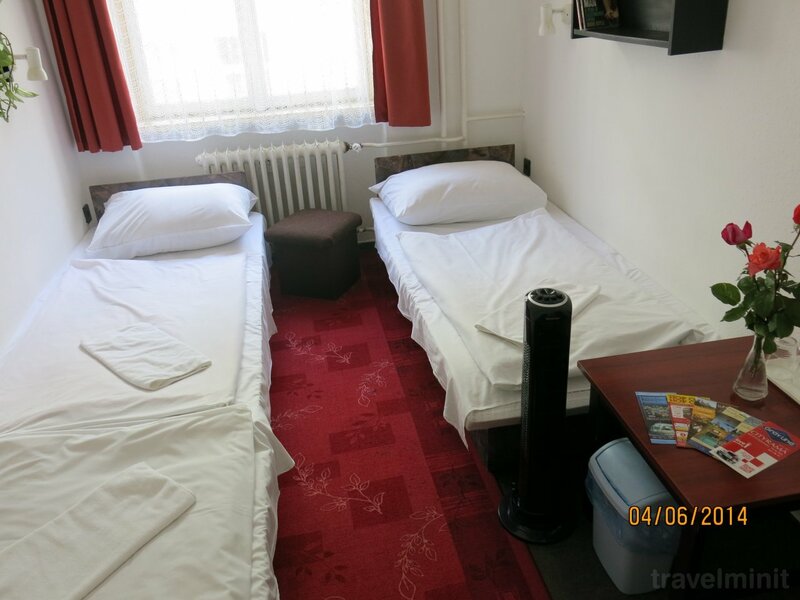 Budget rooms with good connection to the centre close to Keleti Train station. Dominik Guesthouse's answerKedves Zoltán! Várjuk vissza máskor is szeretettel. Dominik Guesthouse's answerKedves Ildikó! Köszönjük szépen, várjuk vissza máskor is szeretettel. Dominik Guesthouse's answerKedves János! Köszönjük, hogy a vendégeink között üdvözölhettük. 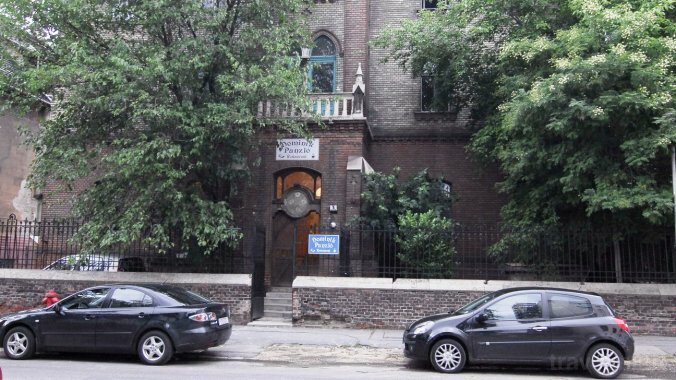 Dominik Guesthouse's answerKöszönjük, hogy vendégeink voltak. Nagyra értékeljük véleményét. Dominik Guesthouse's answerTisztelt János! Köszönjük, hogy a vendégünk volt. Véleménye fontos számunkra. Az épületben hamarosan felújítások kezdődnek. Dominik Guesthouse's answerKedves Ágnes! Nagyon sajnáljuk, hogy kellemetlenség érte, a fertőtlenítés megtörtént. 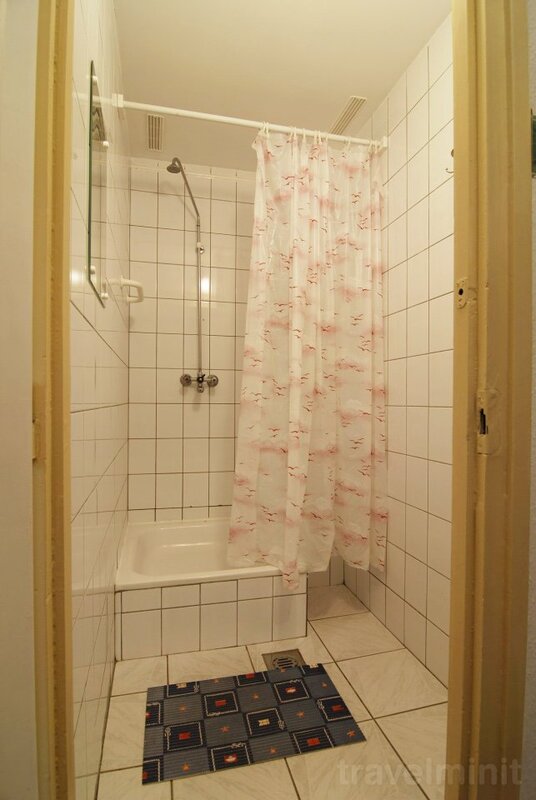 Dominik Guesthouse's answerKöszönjük, hogy értékelésével javítja munkánkat. Dominik Guesthouse's answerKedves Raymond! Köszönjük, hogy megtisztelt minket értékelésével. A törölközőket naponta fogjuk cserélni. Az idegenforgalmi adó 450 FT/fő/éj a Zuglói Önkormányzat rendelete alapján. Please provide us the astimated arrival time. It can be that card details or deposit will be asked for the reservation. Payment 50% deposit, payable to the owner in 14 working days by bank transfer or by post after the confirmation of booking! 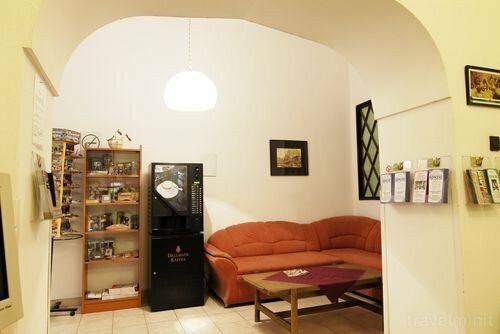 The Dominik pension is located in the residential villa district in the neighbourhood of the Central Train station, the City park and the National Stadium. Our building was built in the late 19th century and it used to belong to the church next to us. The Papp László Stadium, Heroes Square, City Park are in walking distance. 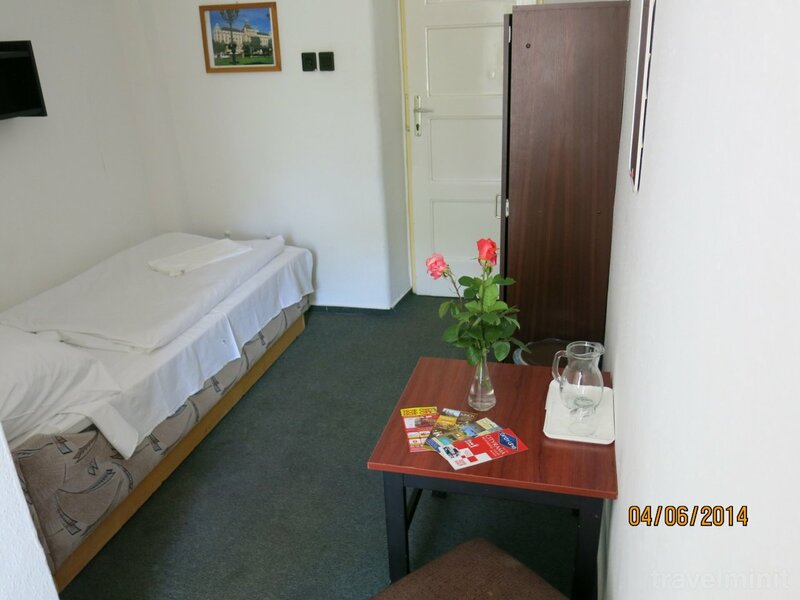 The privat rooms are simply, but comfortably furnished. We have shared bathroom facilities. 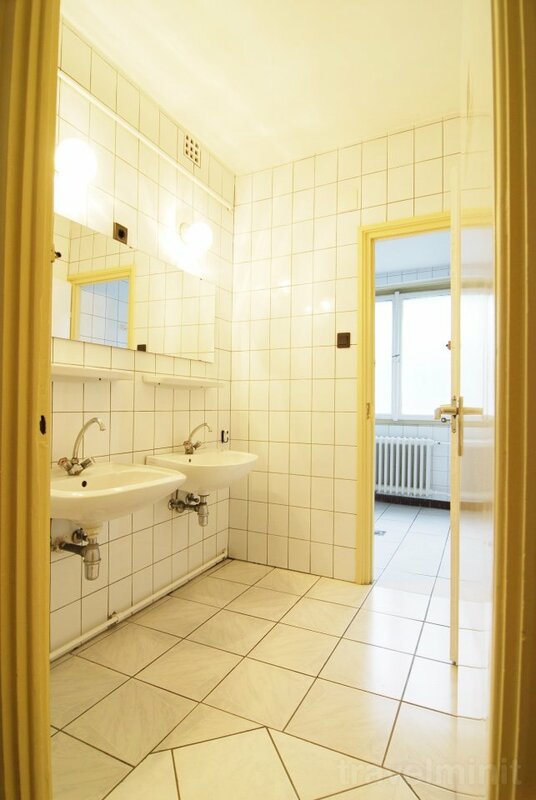 There are single-use bathrooms and toilets - 3 on each floor. 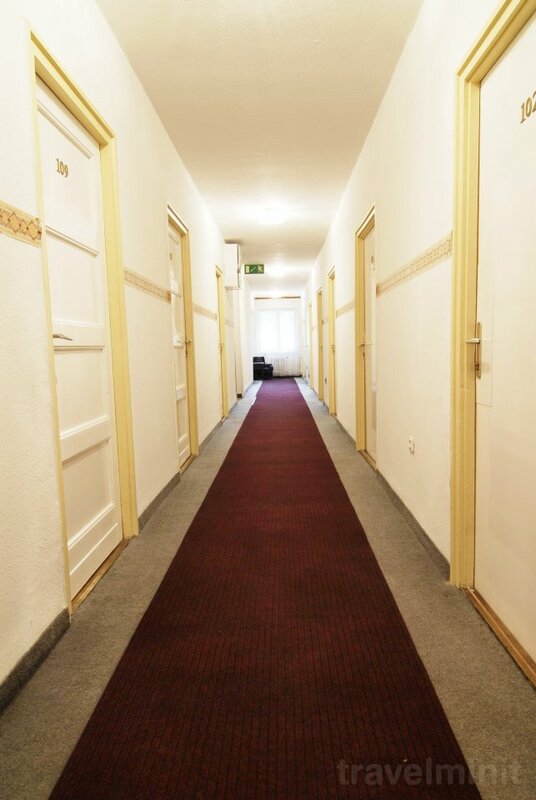 The IVA is included in the roomrates. The local tax has to be paid extra. 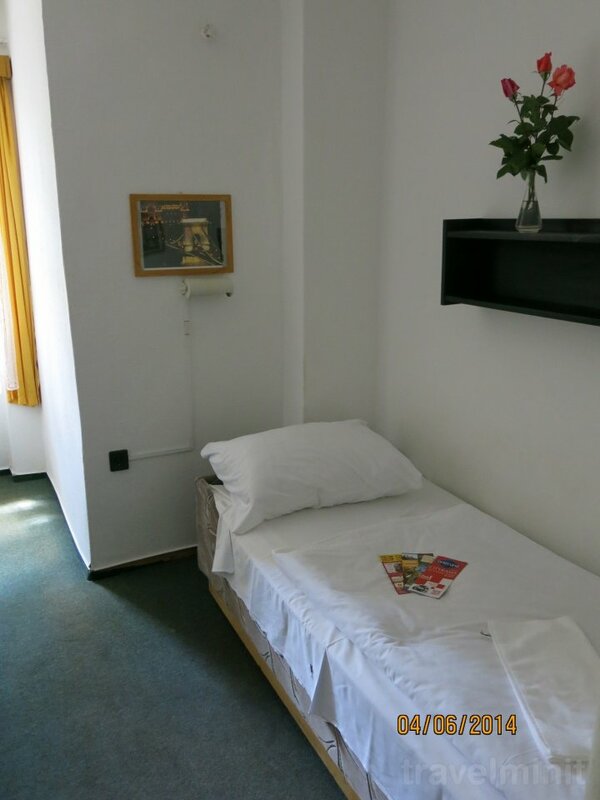 Minimum 3 nights stay is required for the New Year's Eve, Formula 1 Gp and Sziget Festival. Services: 24 hours reception, car rental, sightseeing tours, safety box, hotel taxi, program organization. Internet: Computer and Wireless internet is available for free. Facilities: Free internet; 24-hour reception or key storage; TV in the rooms or the lounge; DVD players in the rooms or lounges; Towels and linen change; Central heating. 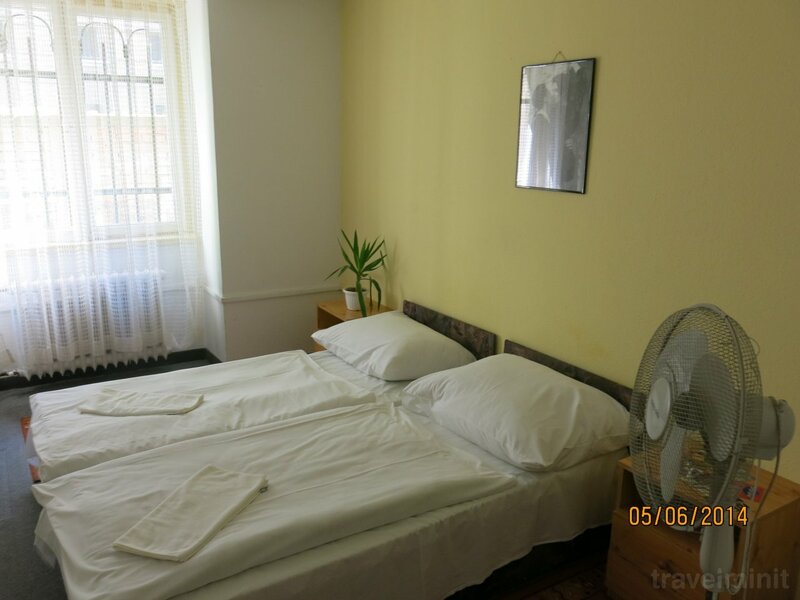 Best possible price confirmed by the owner of Dominik Guesthouse Budapest. We save you money and time. Book here! 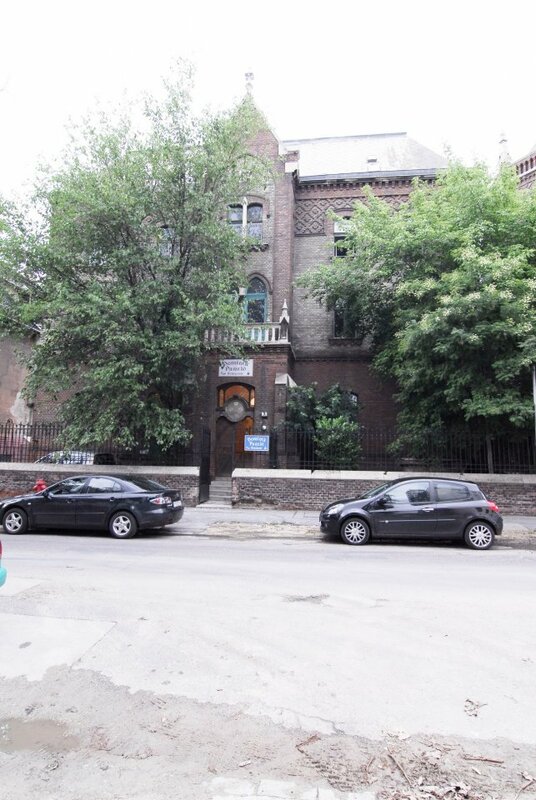 Your booking request is being answered direclty by the owner of the Dominik Guesthouse Budapest!